Mutiu Sunmonu, CON graduated from the University of Lagos in 1977 with a first-class degree in Mathematics and Computer Science. He joined Shell Petroleum Development Company of Nigeria Limited (SPDC) in August 1978 and served in various capacities in Nigeria, UK, and the Netherlands. After 36 years of meritorious service, Mr Mutiu Sunmonu retired from Shell as the Managing Director of SPDC, and Country Chair of Shell Companies in Nigeria. Since Mutiu Sunmonu’s retirement, he has continued to be active in the Oil and Gas industry. 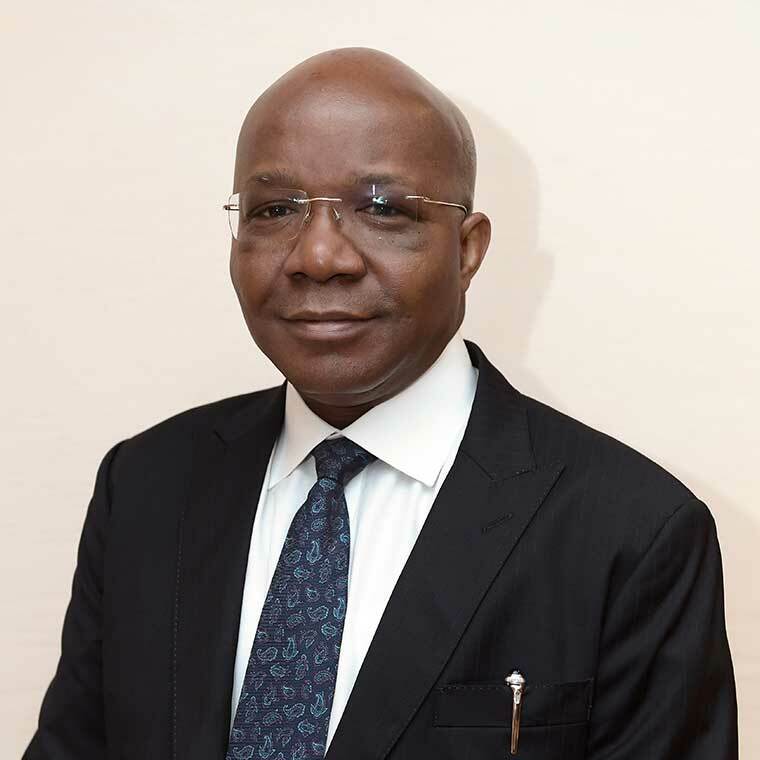 Mr Mutiu Sunmonu is currently the chairman of San Leon Energy UK. He is the Chairman of Julius Berger Nigeria Plc. and the Chairman of Imperial Homes Mortgage Bank. He was appointed to the Board of Unilever Nigeria Plc. in December 2015.